Amazon has a Lightning Deal for the $50 iTunes Gift Card, bringing the price down to just $40. Grab it now before everyone buys it off! Get a $50 iTunes Gift Card for Just $40 Straight from Amazon – Hurry Up! 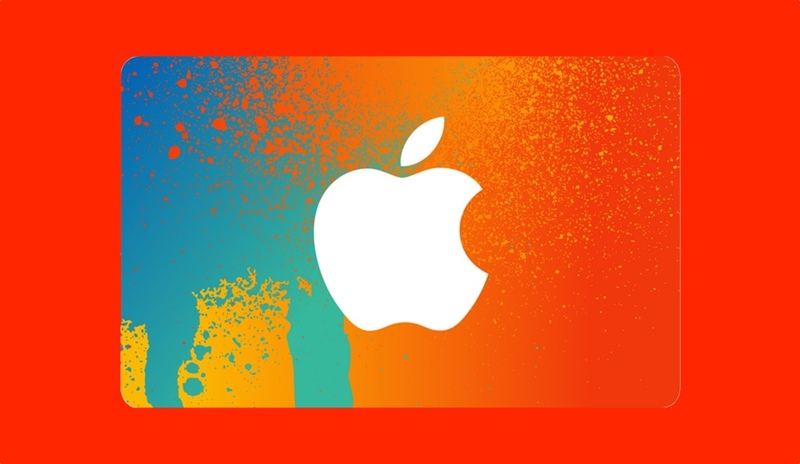 In all the Prime Day noise, we have an awesome little deal where you can grab yourself a $50 iTunes Gift Card for a price of just $40 right now. It makes up for a great gift for someone who is well invested into the Apple ecosystem or is just going ahead to buy their first ever app or game. You can use this gift card towards apps, games, TV shows, movies and other stuff on your iPhone, iPad, iPod, Mac or Apple TV. It’s entirely your call how you end up using it. But the important thing here is that you bag this one up real quick before it sells out. You’re not gonna let that happen, do you?